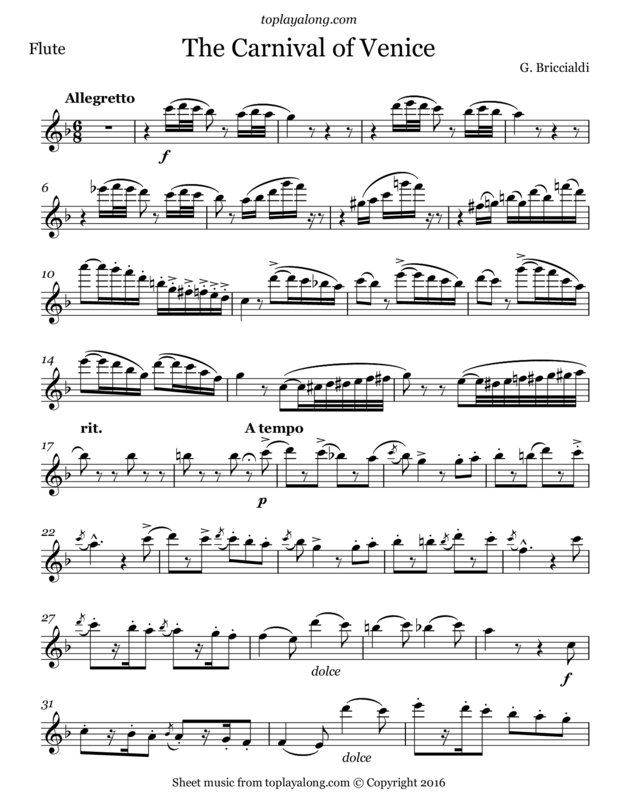 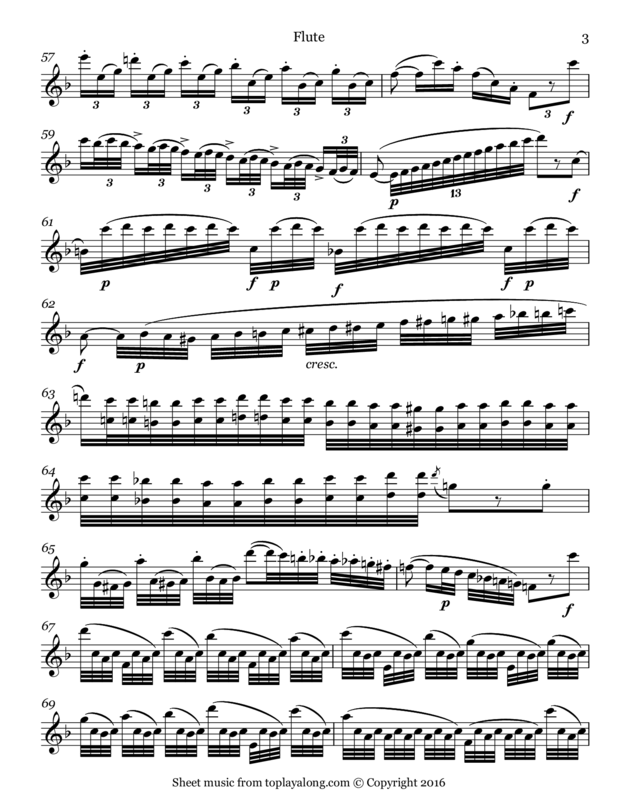 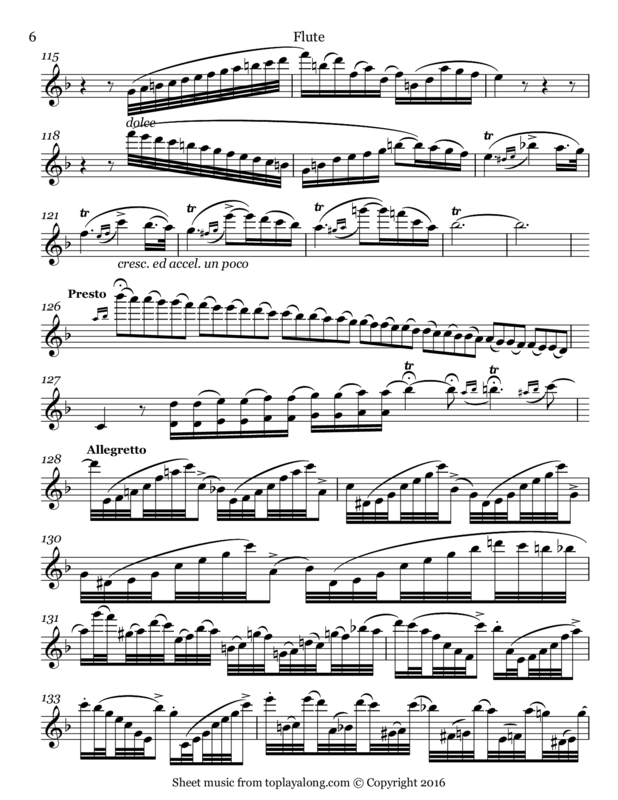 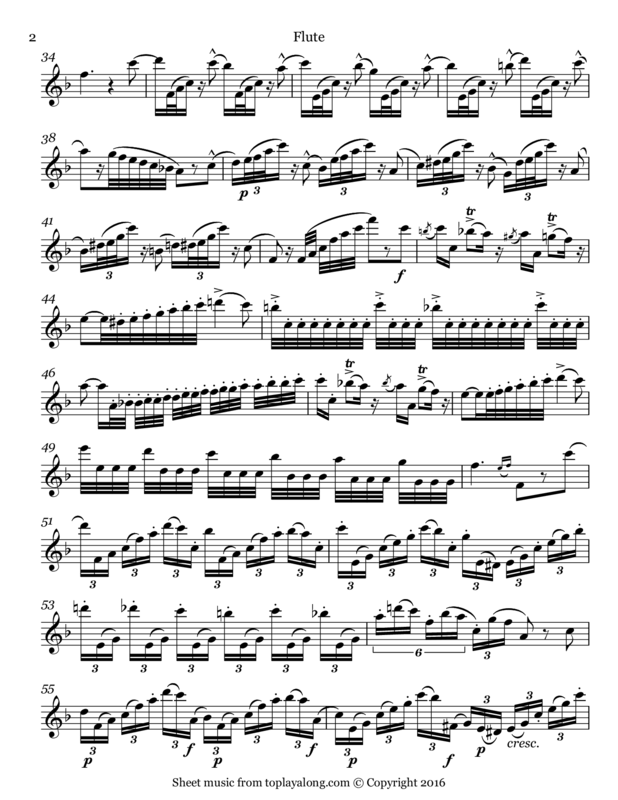 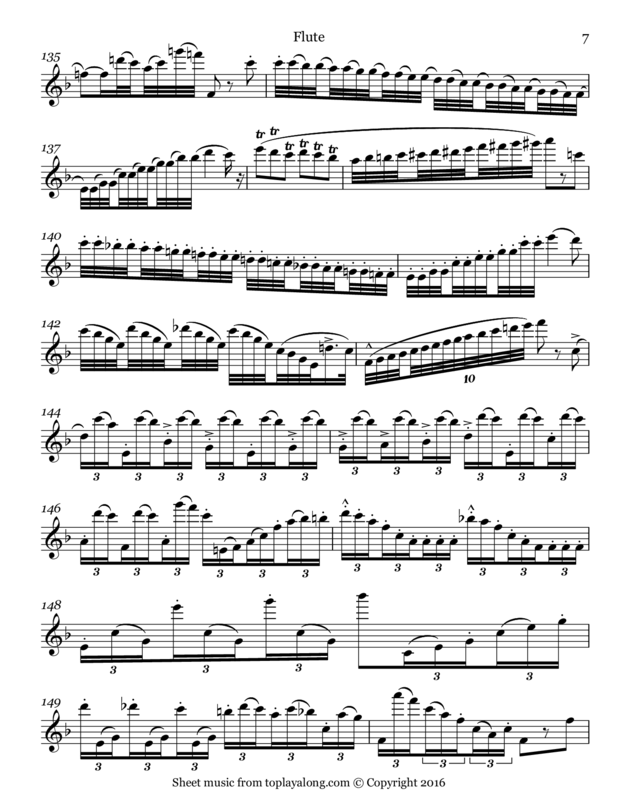 The famous folk tune known as "Il Carnevale di Venezia" or “The Carnival of Venice” has been the subject of many differents arrangements and transcriptions, but none more virtuosic than Giulio Briccialdi's version for flute and piano. 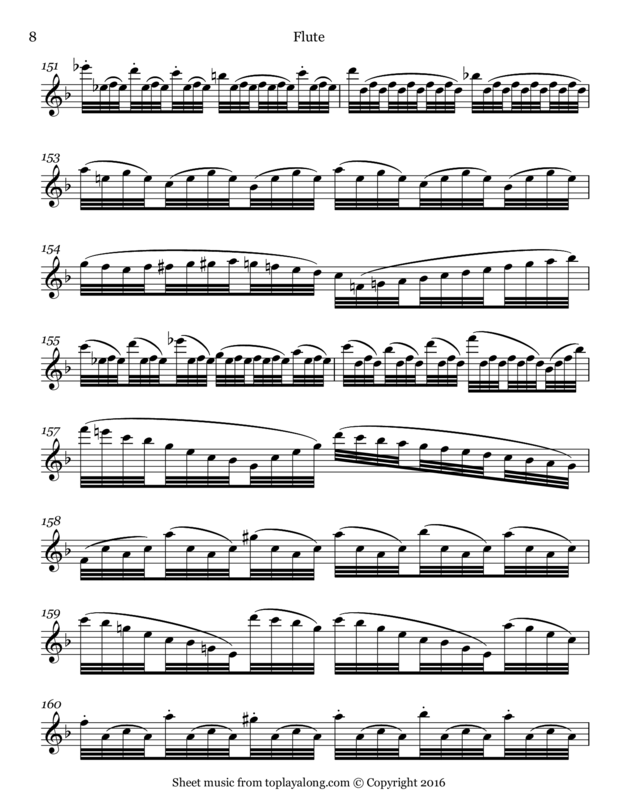 This arrangement has notably been recorded by James Galway, and included in at least three of his albums. 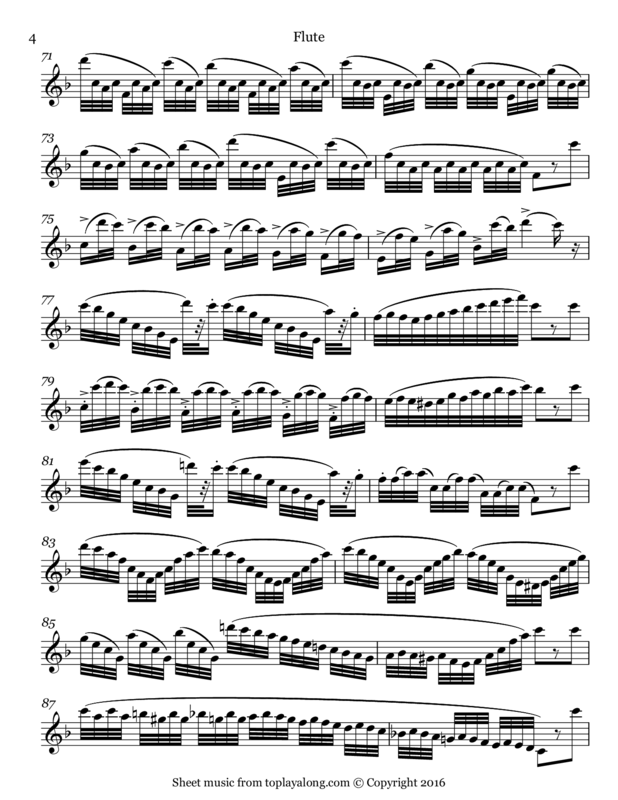 This piece is a real technical workout, and is best suited to advanced players! 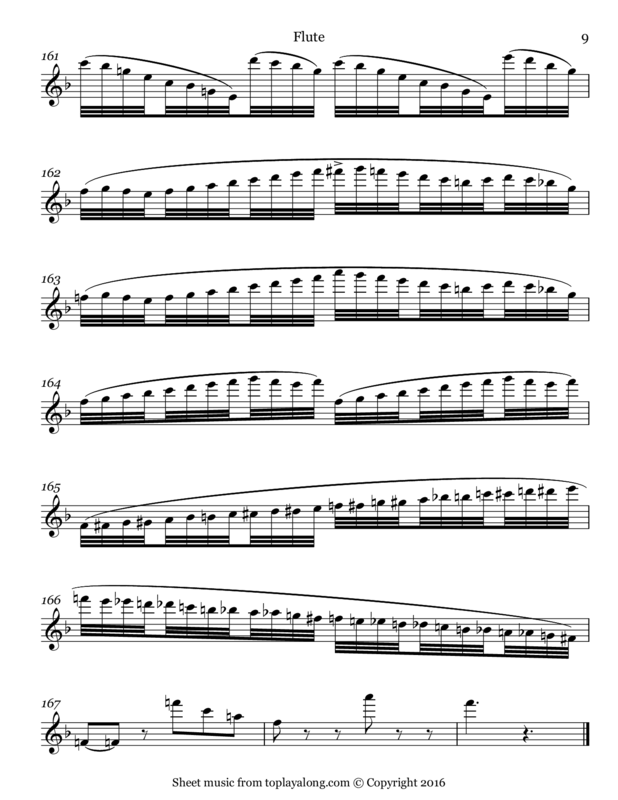 Italian flautist, composer and inventor of the B-flat thumb key for the Boehm flute. 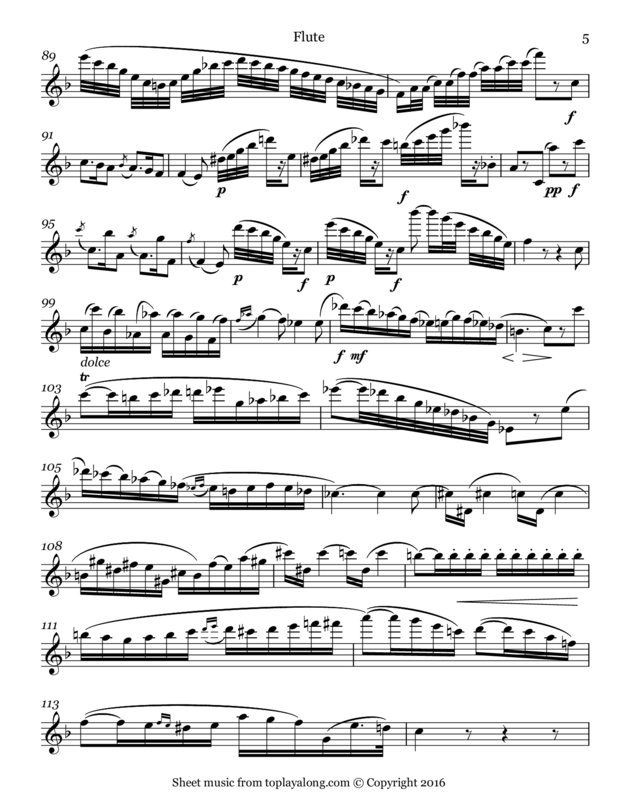 Briccialdi, known as “the Paganini of the flute,” was a remarkable virtuoso who toured Europe as a soloist and was responsible for several technical improvements to the flute.